Bella B Home has partner with Julie Austin from www.mybedcomforter.com to bring you a fun full blog with great decorating tips! 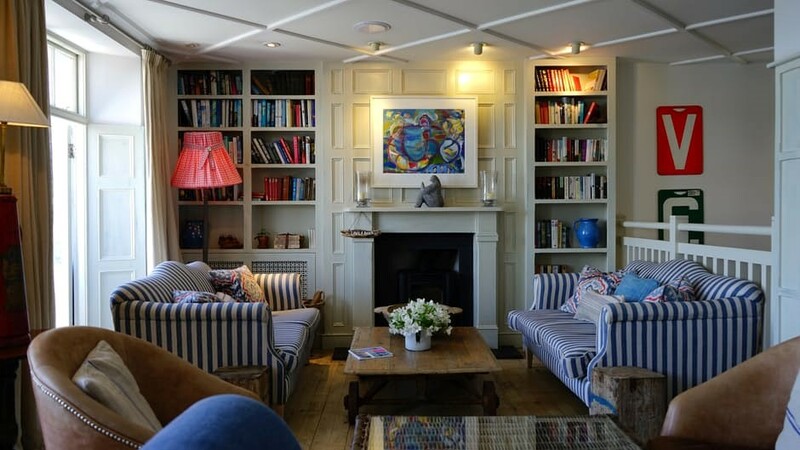 Decorating a home is a complete art in itself and it often gets a bit tricky if proper planning is not executed. 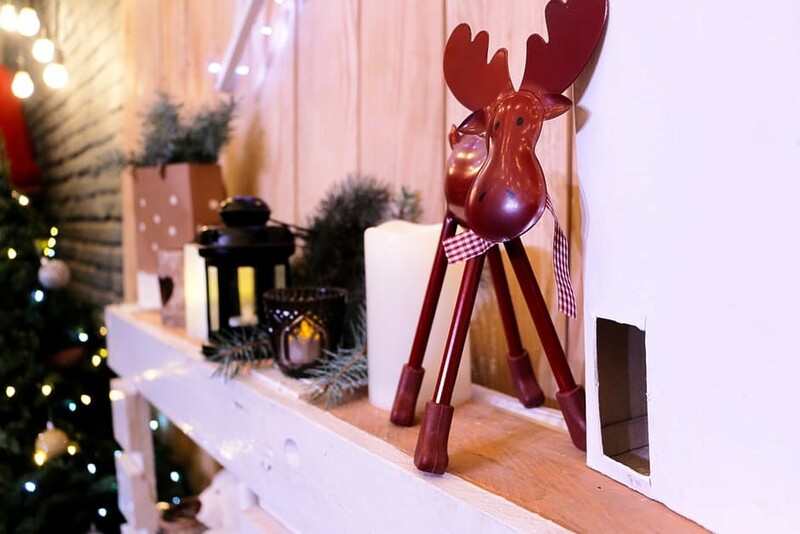 When it comes to home decor; little things matter a lot and you need to take care of minor details so that you should not go overboard with your finances and able to decorate your home as per your desires and as per the seasonal requirements as well. However, you need to make sure that the stuff you are adding to your home decor should not give it a very overstuffed and gaudy appearance. Spacious and comfy homes always look very appealing and your agenda for decorating your home this year should also be the focused towards these aspects. Check out these 5 amazing ways to decorate your home that would give it a more elegant and classy outlook. If you are a collector of decorative items; then you are in for a treat as the choices are unlimited. Over the recent years; small decorative items that can be used as wall hangings have become immensely popular and lot of options are available in the market for the same. Moreover, you can also opt for animal prints and even traditional or vintage ornaments including antiques decoration. 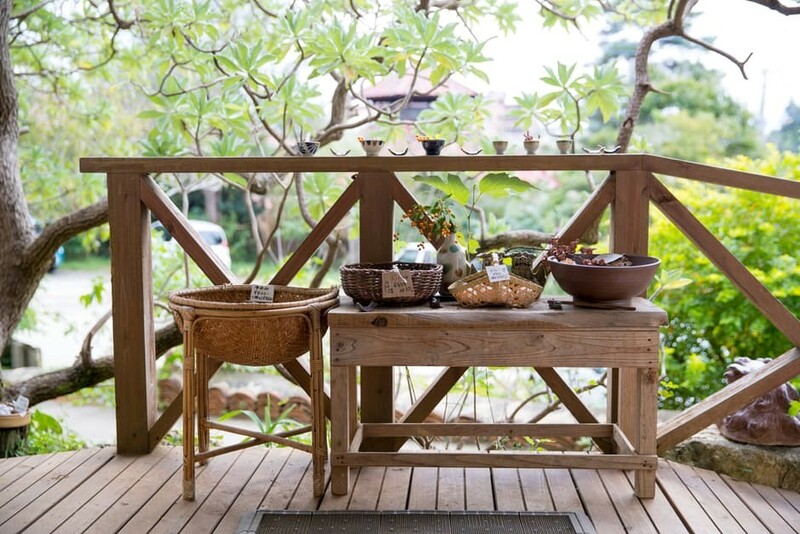 When it comes to decorating the patio area or the living room of your home; wooden furniture or accessories are always a good idea to go about. Not only wooden or cane-made chairs and tables look beautiful in the outer balcony of your home; but they also give your home a very casual and roomy ambiance. Go ahead and buy a pair of nice wooden chairs with a coffee table set and arrange them nicely in your home for a more elegant yet chic look. 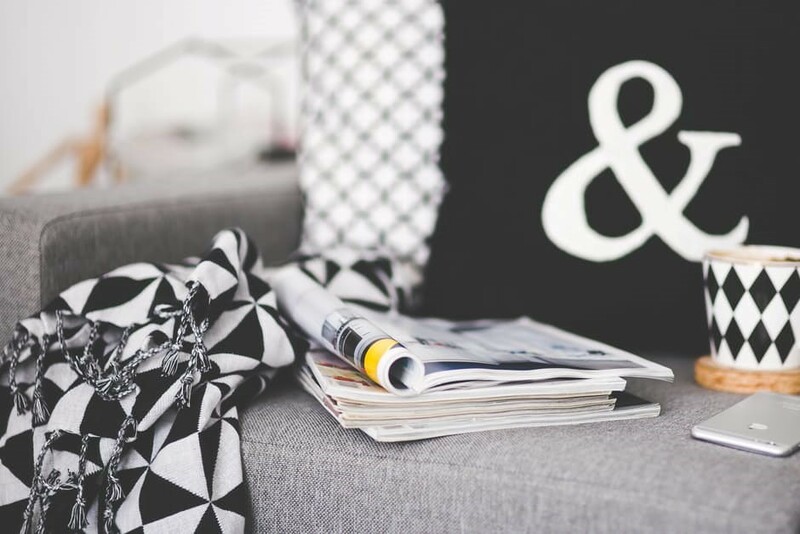 Often we find ourselves a bit confused when it comes to decorating our homes with more vintage styled themes. However, they look absolutely beautiful. From living room to bedroom and even guest room; you can always go for unique vintage themes and patterns and can even choose the color patterns that would give a very classy look. Adding a touch of green to the overall decoration of your home never goes out of style. The color green is otherwise considered to be a much recommended color by the home décor experts if you are planning to give your home a makeover. 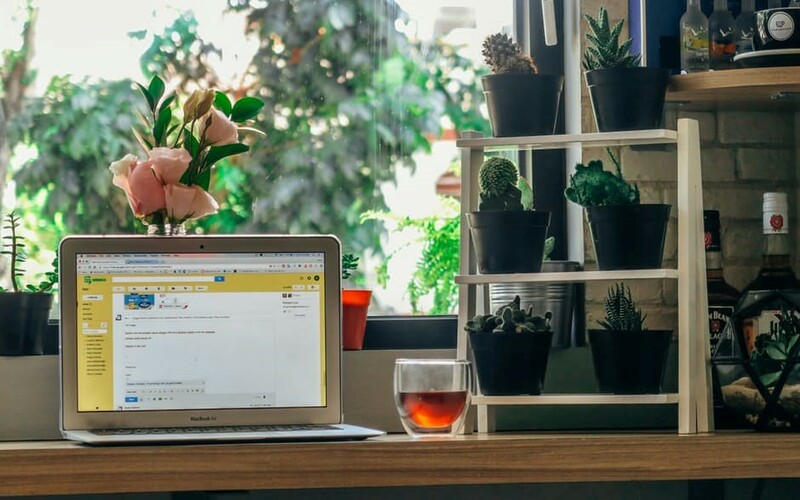 Similarly, you can add a couple of succulent and potted plants nicely arranged in plant holders and can place them on your study table or coffee table. It will definitely enhance the entire outlook of your room without making much effort. 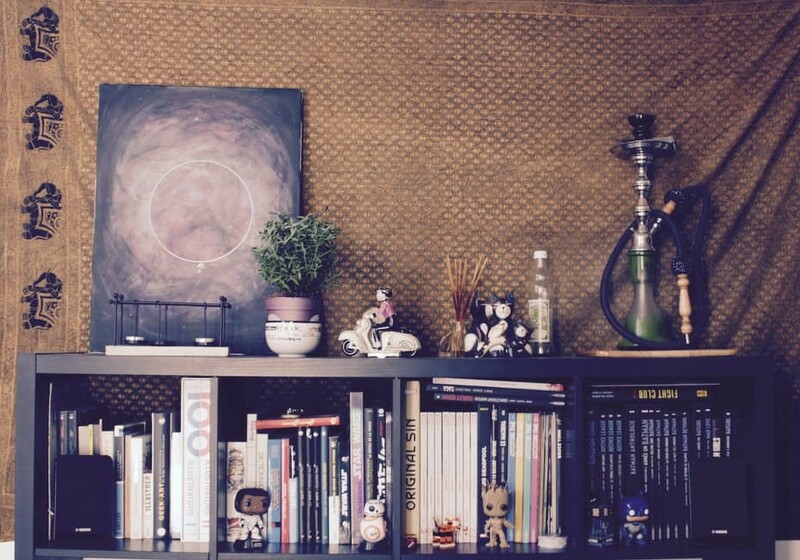 If you are thinking of decorating your room by using budget friendly methods; one of the easiest way is to introduce a beautiful and modern book-rack in which you can arrange your favorite books. You can get these book-racks designed as per your desires and can even paint them with the colors you want. These days, even multi-shaded bookshelves are very much in trend and you can even put different ornamental items on the shelves as well. This entry was posted in Decorating Tips and tagged decor, decorating, decorating ideas, decorator, hgtv, home decor, houzz, interior, Interior Decorating, interior design, interiors, lifestyle, luxury home, mainline, philadelphia, rittenhouse on February 28, 2017 by Blair.